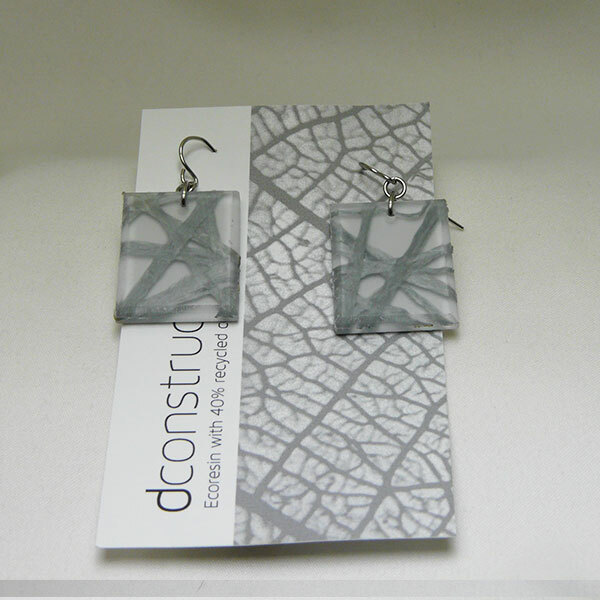 dconstruct designs and manufactures unique, eco-friendly jewelry right here in Canada. 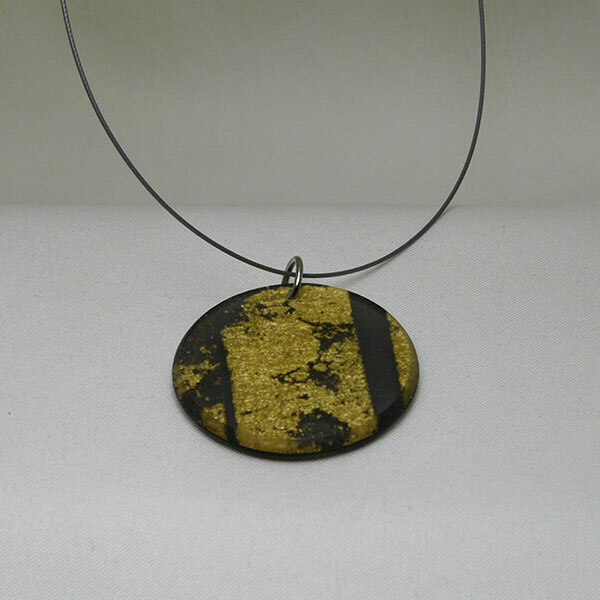 Every piece is made of recycled resin. 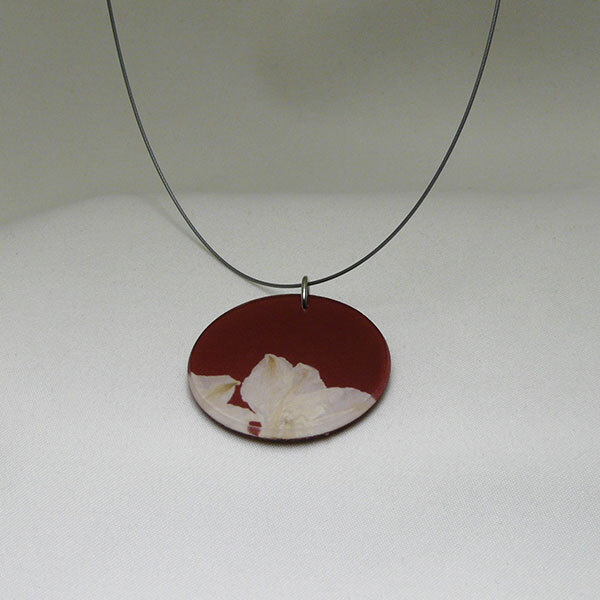 Our work is inspired by nature and minimalist design. 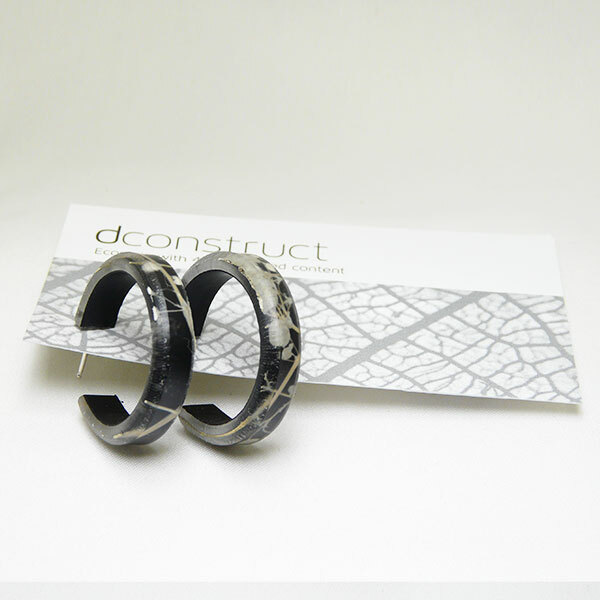 dconstruct’s jewelry is handmade from leading architectural materials. 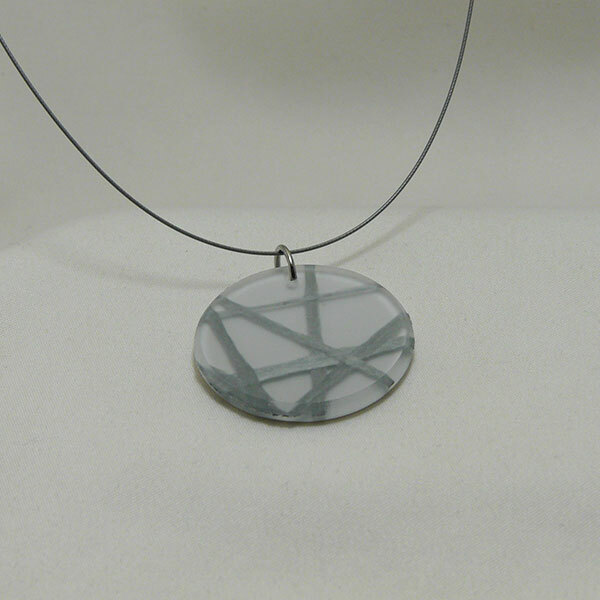 Each piece contains a minimum of 40% pre-consumer recycled material. The recycled content would otherwise be waste from producers of sky lights, store fixtures and vending machine covers. Our organics and textiles are sourced from artisan communities in developing countries around the world. Through this process, we can help local tradespeople in struggling communities develop their skills, their businesses, and boost their local economies. The healthier the community, the more effectively they can fight poverty, poor living conditions, and illiteracy. It’s about starting small, and building a future, brick by brick. © 2019. Made with by Fadinta Design Inc. Subscription To receive latest offers and discounts from the shop.